Welcome to The Wellness Web. I’m Steph Herscovitz, your trusted companion on your wellness journey. I am passionate about family, holistic health and living life in BALANCE. In this busy and stimulating world that we now live in, time out can be hard to come by. A time to talk, to process, to let go and to heal. Give your child the gift of time. 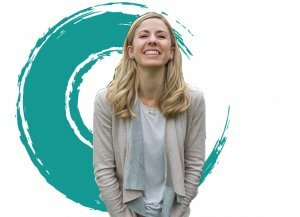 I have been seeing Stephanie from the Wellness Web over the past few years and I could not recommend her highly enough. 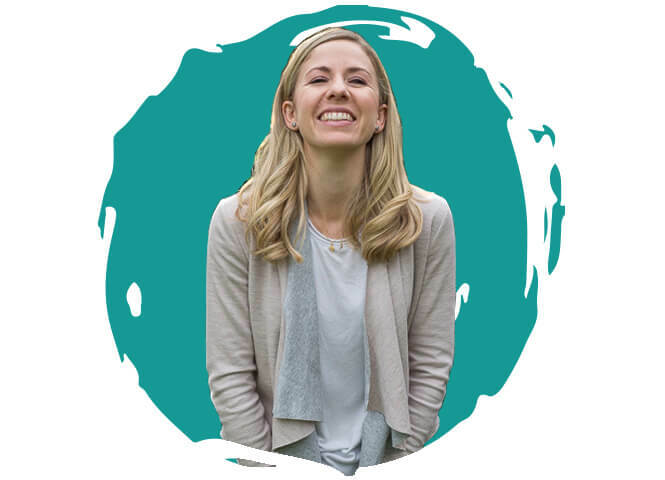 Her holistic approach to mind body medicine and her authentic and caring nature creates the perfect recipe for healing. I always leave feeling balanced, refreshed and with a new and brighter perspective. She truly is a precious gem and how lucky we are to have her here in Perth. Steph is an amazing practitioner of Kinesiology. She has helped me gain insights and overcome many emotional challenges all in a safe and relaxing environment. I don't know how it works but it does! Each session I come away with inspiration and understandings that are like precious gifts never to be forgotten. I have been seeing Stephanie for about two years now and I have noticed a big improvement in my emotional control, anxiety and self-confidence. She is kind, knowledgeable and approachable and I feel very comfortable speaking about my issues in order to work on them. I really appreciate all her work and highly recommend her to anyone. 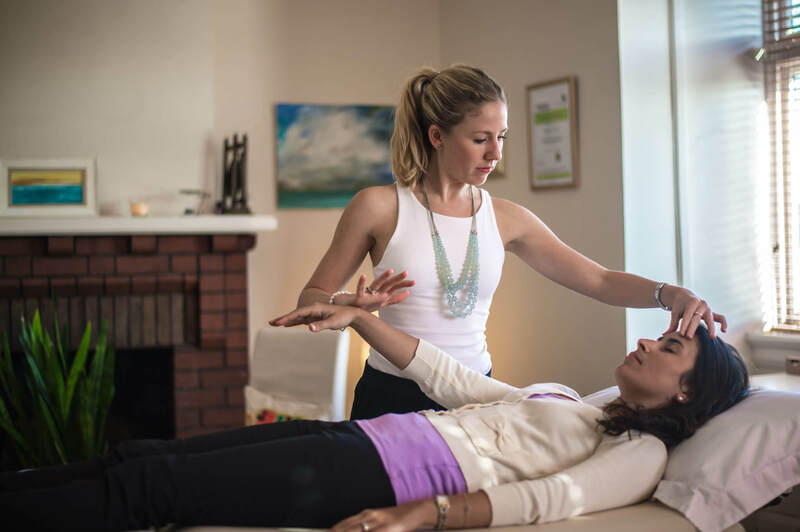 Kinesiology can help you understand: WHY you are feeling the way you are feeling, WHY you are acting the way you are acting, and HOW you can make positive changes in your life. View my latest blog posts.